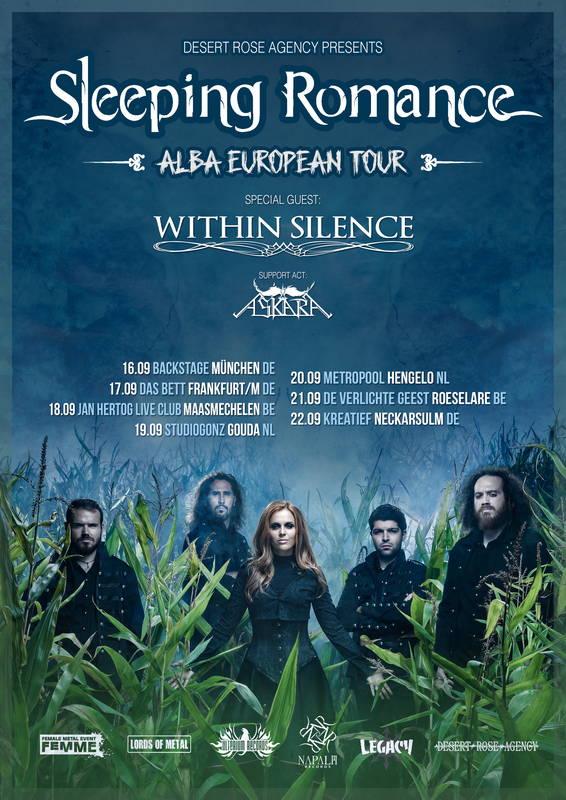 We are thrilled to announce that we’ll join Sleeping Romance as special guests on their “Alba European Tour” this September! 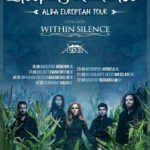 Askara will join the tour as the support act. 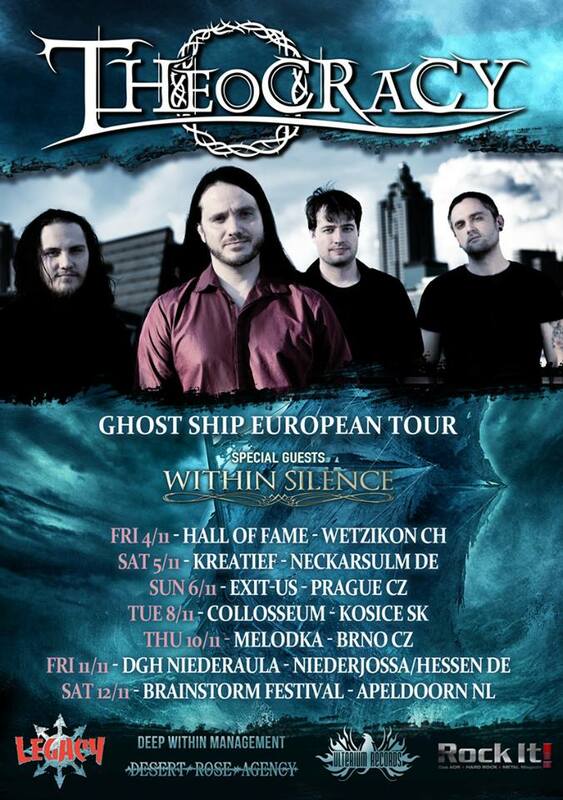 We hope to see many of you at these shows! 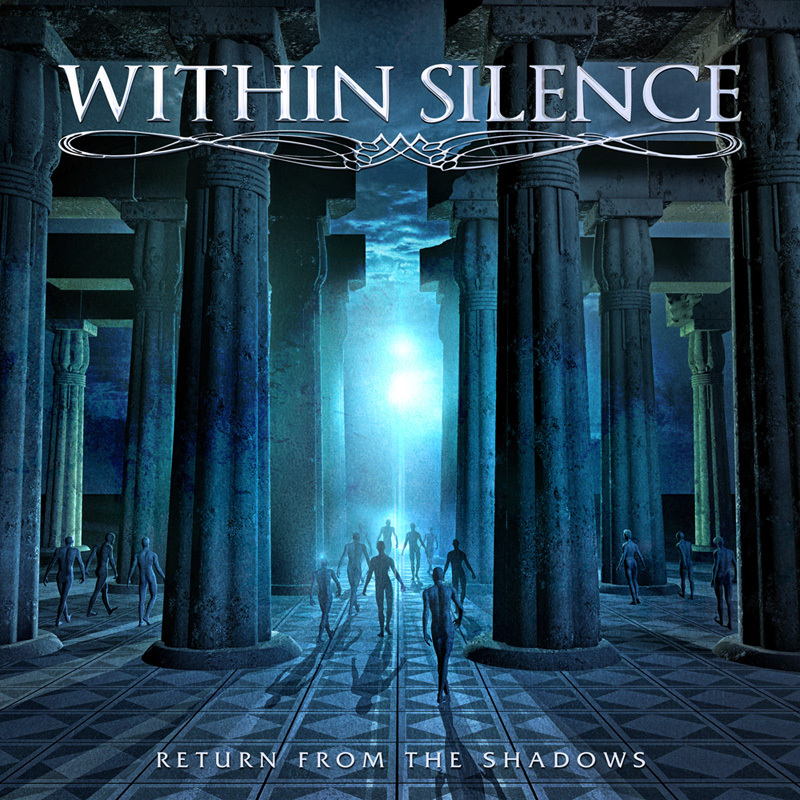 Our new album “Return From The Shadows” is released TODAY! We’ve put a lot of hard work and effort into this album, and we really hope that you’ll like it! You can get it directly from us or Ulterium Records, or from Amazon, iTunes, EMP, Bandcamp, Spotify or your favorite record store! 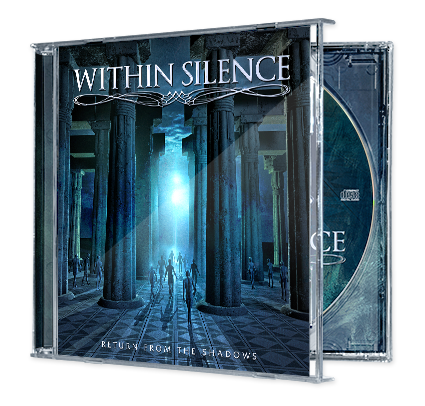 We are very happy to present the music video for “Children of Light”, the second single from our new album “Return From The Shadows”! The album will be released on October 27th through Ulterium Records. 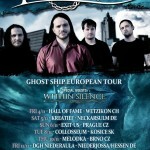 Check out this tour diary video to get a glimpse of what the “Ghost Ship European Tour” was like for us! We are very happy and thankful that we got the opportunity to join Theocracy on this tour and that we got to meet so many of you. We hope you enjoy this video recap! We are happy and very excited to announce that we’ll join THEOCRACY on their “GHOST SHIP EUROPEAN TOUR” in November as support act. We hope to see many of you on these shows! 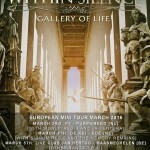 We would like to take the opportunity to announce a change in the Within Silence line-up. Many of you saw that Filip didn’t take part of the last European tour. We have decided to part ways with him due to different perspectives and opinions in music. We want to thank Filip for all the time spent together and good memories, and wish him all the best in his personal and musicial life. The new bass player that will replace Filip is Viktor Varga who played with us during the last shows including the European tour earlier this year. 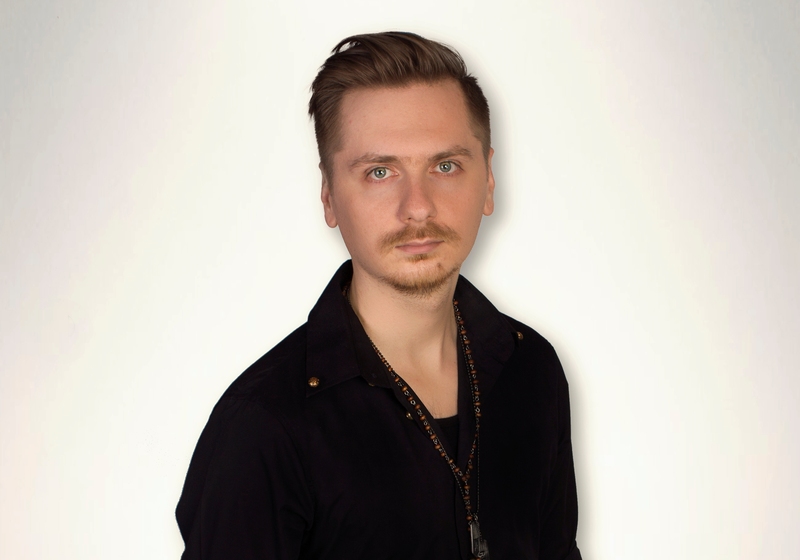 The last months of co-operation with Viktor proved that he is the right choice for Within Silence as musician and because his personality as well. 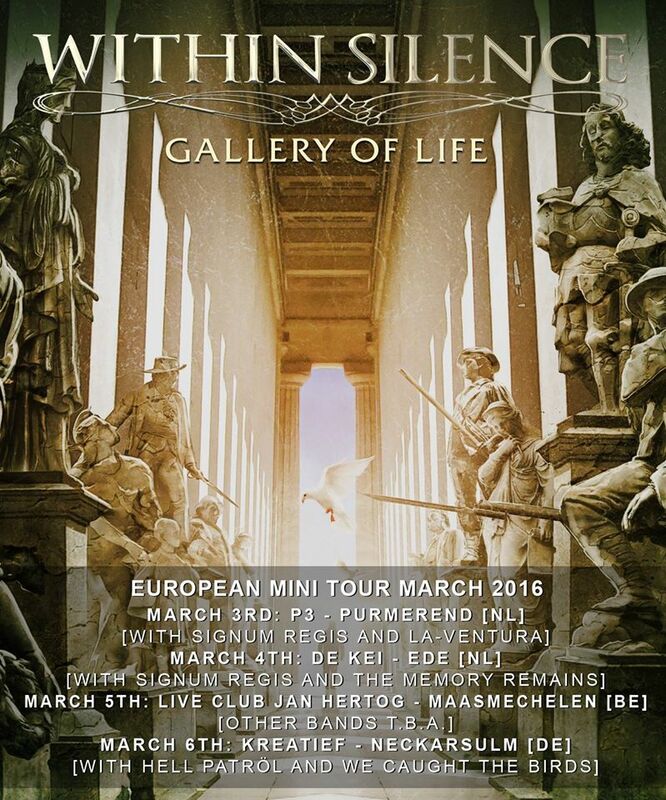 Our European mini tour in March starts this week! 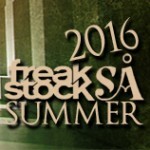 See all the confirmed shows below or click on section “tour”. We hope to see many of you there and can’t wait to play in the Netherlands, Belgium and Germany for the very first time!